As a collective group, we had over 40 layers of clothes on. I’m pretty sure that my left pinkie toe is still regaining circulation, and it feels quite odd to pull on dress pants without the accompanying fleece layers today for work. Three guesses as to what in the world was going on. 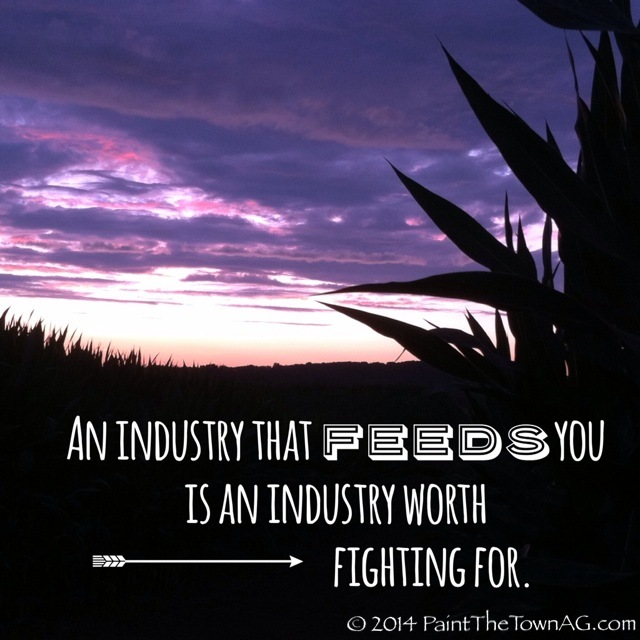 I started reflections of our latest VALOR ag-venture on my personal blog, PaintTheTownAG. Hop on over to see why my toes were frozen, and I joined the party. Actually it was 36 degree in Iceland On January 8th so we were actually colder. Funny how that happens. I think I finally have feeling back in my toes….